Outside Play. The Backcut. This is one of the basic cuts an outside player must learn to make. When your defender is over-playing the passing lane and denying you the pass, make a backcut to the hoop. 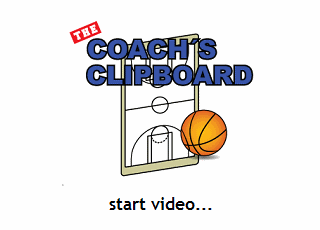 First make a fake outside (like you are cutting outside to get the pass). Then firmly plant the outside foot and push-off of it, and make the quick backcut to the hoop.